This guide will help you locate electronic books (ebooks) and print books for exploring careers. Career guide books in print format will show locations for either the Career Center or the library. Ebooks are accessible through the library's website. 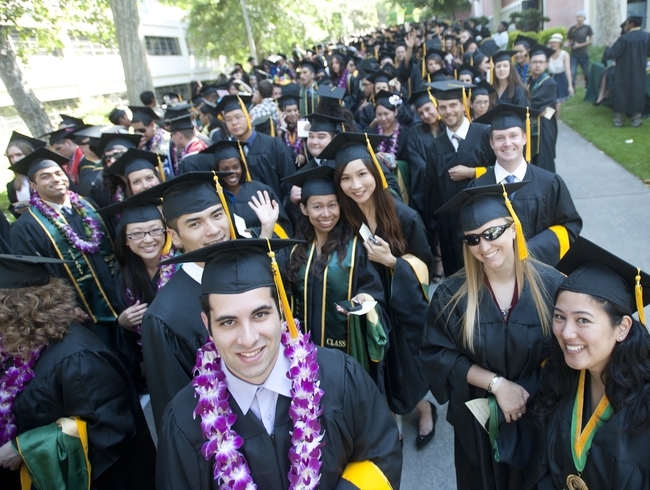 This library guide will help you find a career guide related to your major here at Cal Poly Pomona and/or to explore a different career. Use the three tabs on the left to locate a print or ebook career guide. The first tab shows print career guides by the major within your College. These print career guides are located at the Career Center. The second tab (Miscellaneous) shows career guides that are not related to any specific major. These are also located at the Career Center. The third tab shows career electronic books (ebooks) that can be accessed through the library's website, as well as print books located in the library with their floor and call number locations.